Two small words, 3 simple letters, "I AM". 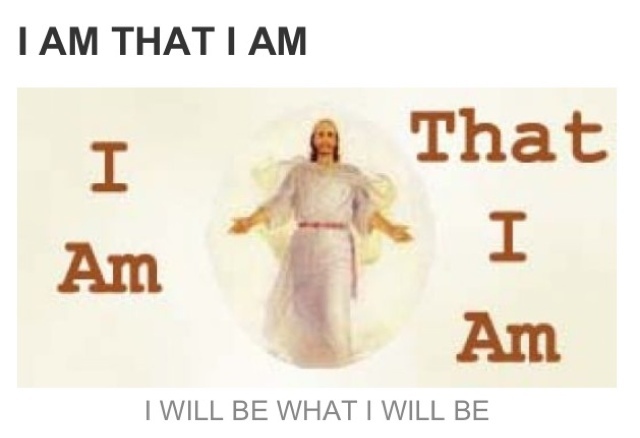 The Lord tells us repeatedly in His Word that He is the great "I AM"...I thought about that and wondered why He never added anything else to that statement.. I felt like God was being so vague and most certainly leaving out all the wonderfully important details and awe inspiring adjectives that He could have used to enhance His own resume or curriculum vitae. Yet, He chose not to. At no better time do the words "less is more" or "simple abundance", hold more truth... God's unvarnished, powerfully simplistic, 2 small words say more about this most awesome God than a whole novel ever could. They assure us that not one miraculous trait defining our God could ever be left out. 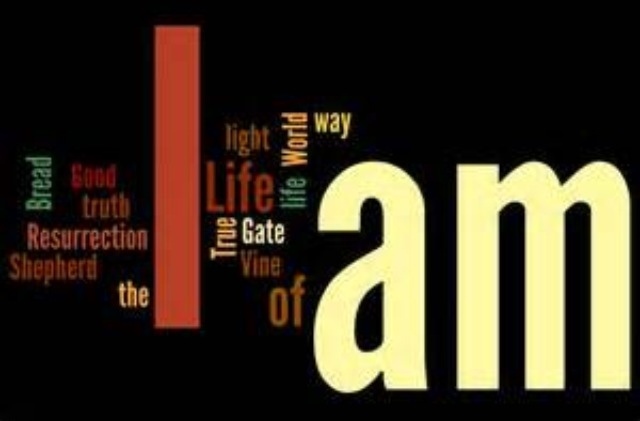 "I AM", says it all... The magnitude of that is amazing . HE JUST IS!! I realized after I pondered this fact for a while that if the scriptures would have actually added the enormous sum of greatness that would be necessary to define those two impactful words that the Bible would have tripled in size. The possibilities are infinite! You simply cannot list everything that God is! Those 2 words are profoundly meant to be followed by whatever we need them to say, and whoever we need God to be at the time. We get to continuously fill in the blanks as needed.. There's no limit on how many chances we get to fill in those voids.. We can unceasingly call on Him. He is what we need, when we need it. He does not ever run out of supplies. He does not have to find someone else to take care of our situation. He does not have to locate a 24 repair service for us. We do not have to wait for the window between noon and five for His eventual arrival. He is never on vacation, never asleep on the job, He is not too busy with more important things, He is never too tired, too angry, too frustrated or too overwhelmed to be whatever it is we need. His customer service ranks the highest of all.. He never puts us on hold or lets our message go to voice mail." What do you need God to be today?" When we are sad, depressed or lonesome, God is our loving, kind, edifying, friend, savior and counselor. 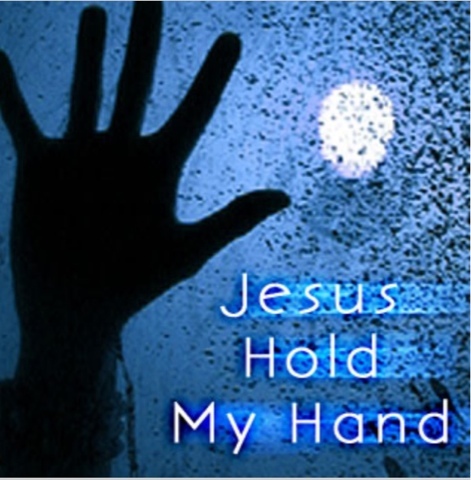 He is our bountiful provider when we fall on hard times. God is our divine healer when we are sick. 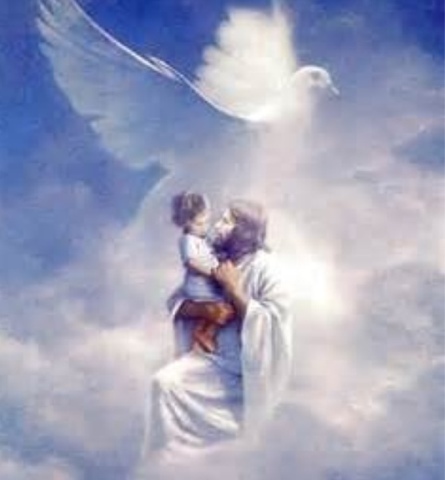 He is our mighty protector who guards us and keeps us safe and free from harm. He is the teacher that fills us with knowledge and wisdom and orders our steps. He is the architect that draws the well thought out plans for our lives . He anoints us with talents, abilities ,ease and purpose. God is the prince and author of peace! He will go to battle for us, and fight for us. 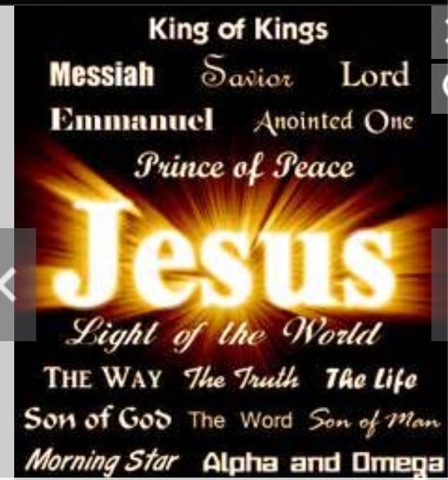 He is our deliverer! He is our dwelling place, our secret safe haven of hidden security. He is our unbridled joy, He is our towering strength. He is our restored energy when we are exhausted. He is our motivator when we need encouragement. He is a shoulder to cry on and our stoic voice of reason. God is the master of miracles and the supernatural creator of everything. He fulfills our dreams, He validates us, He is our hope and our future. God is our infallible guide on this path of life. He is the very essence of our beings and He is the definition of pure love. He is after all our Father, the great "I AM!" 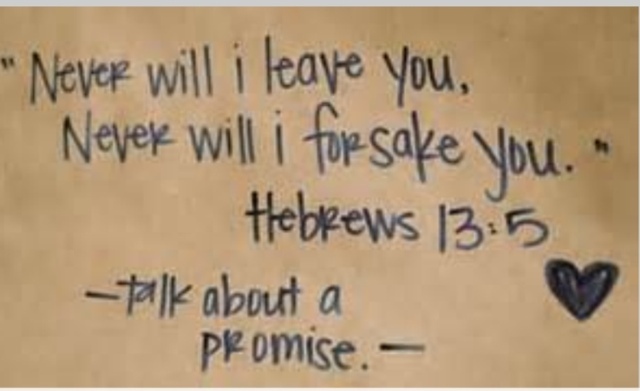 In Hebrews 13, The Word says that God will NEVER leave you nor forsake you. So I like to follow the words I AM with the word Here. God is here, now! Always! 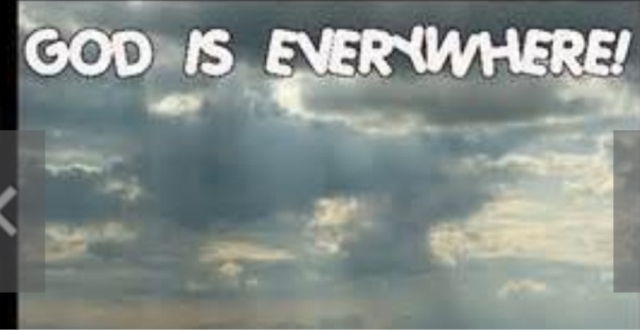 God is everything and anything we will ever need and He is always with us...He will never leave, never!! Imagine God being with us wherever we go, through thick and thin, through the good, the bad, the blessings and the storms. 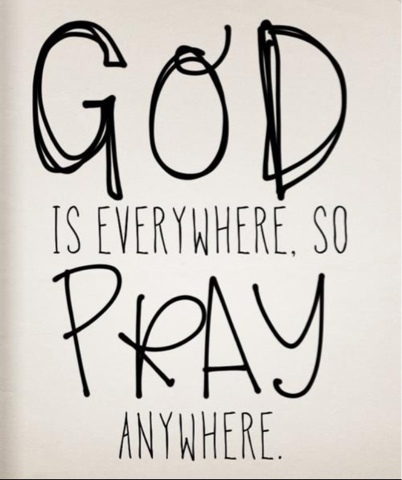 No matter what, He is there! I like to picture Him right where I need Him to be. 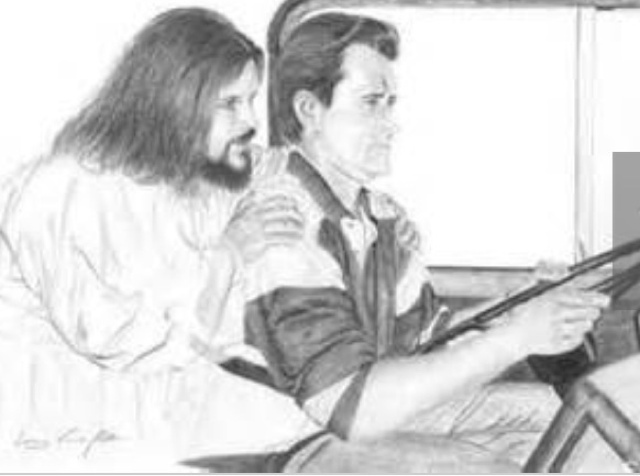 I like to visualize him in the passenger seats of my 2 son's cars driving with them and protecting them when they are on the road. 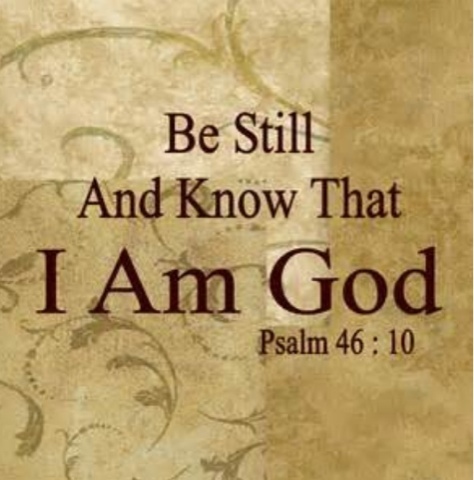 He sits with us when we are hurting, sick or sad... He is a shield of armor in the face of adversity hovering over us providing safety and His masterful protection. He follows us everywhere! He will not forsake us!! That is God's sweet promise. The Word of God does not lie! It is our personal guarantee and every word is gloriously still alive today! Thank you Father... You are the Great "I AM!".... 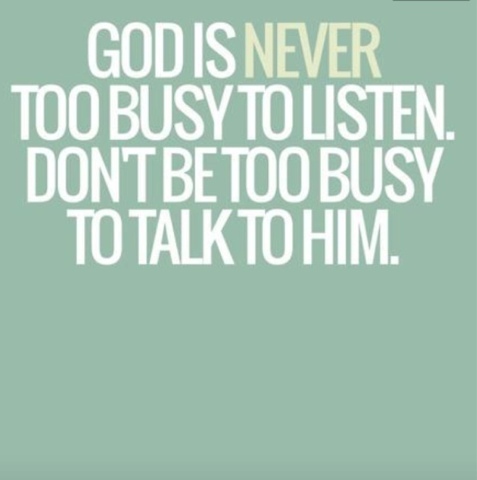 I will call on you and you will answer me!! You will never leave me! I praise you for your amazing selfless love!!! In Jesus name!!! !